An update from the official Hatsune Miku series blog has announced that it’s Hatsune Miku Project Diva rhythm game series has official reached the million shipment mark. Shipped, not sold mind you. 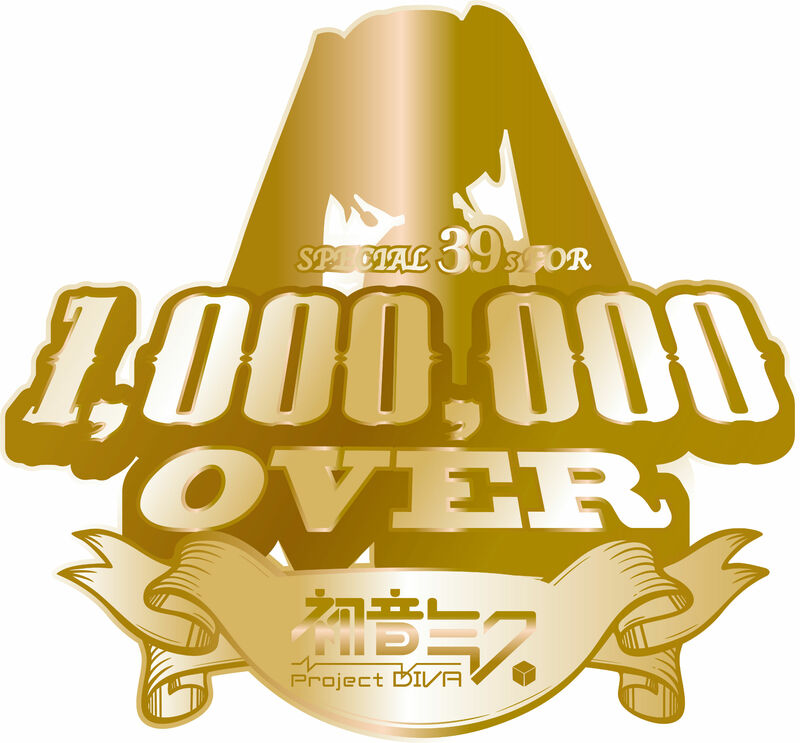 The milestone includes all three current Project Diva games that are available exclusively on the PSP: Project Diva, Project Diva 2nd and Project Diva Extend. No word of this number accounts for the sales of the PS3 DLC, the Dreamy Theater series but it’s likely that they aren’t included. That number, admittedly small compared to the best sellers of the season (Battlefield 3, Modern Warfare 3, Skyrim), is a boon for Vocaloid fans. The series’ success on the PSP as well as their pricey yet irresistible PS3 counterparts (Dreamy Theater, Dreamy Theater 2) ensures more Project Diva games to come.